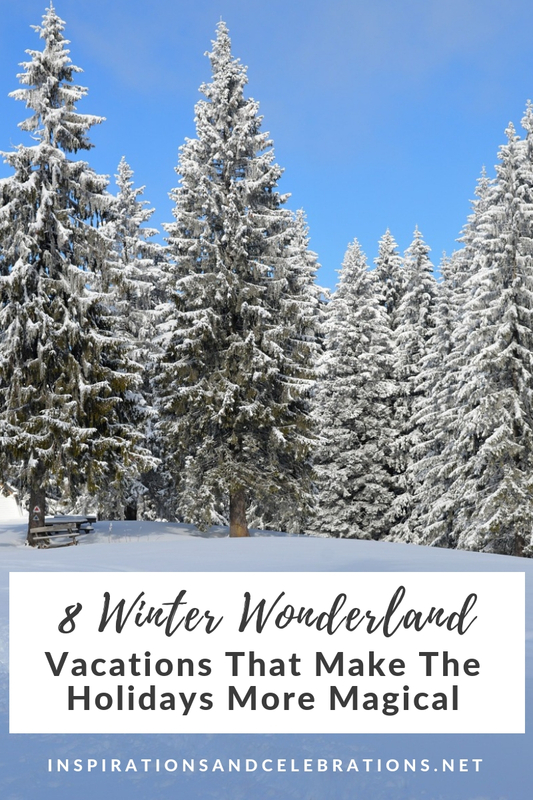 Whether you love downhill skiing, snow-sledding, or going for a horse-drawn sleigh ride through a wintry forest setting, there’s no shortage of fun things to do during winter. To inspire your next getaway this season, today’s travel roundup features 8 winter wonderland vacations that make the holidays more magical. From gorgeous luxury resorts set amongst snow-capped mountains (including Aspen, Lake Tahoe, and Whistler) to world-famous hotels based in dreamy winter destinations (like Copenhagen and Oslo), these winter wonderland vacations will surely inspire you to start packing your faux-fur coats and furry boots. 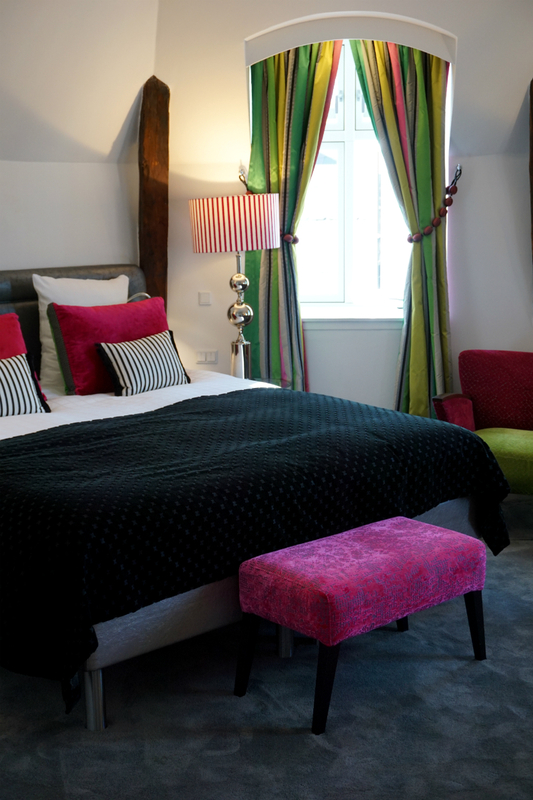 Get ready to get cozy at the vibrant and colorful Absalon Hotel in Copenhagen, Denmark. With brightly-colored, modern furnishings and a warm, inviting atmosphere, this is one of the coziest places to stay in this dreamy winter destination spot. During your trip, head over to Nyhaven harbor to check out the restaurants and shops, and make sure to visit the annual Christmas market, which draws visitors from all around Europe. There are so many beautiful places to see here that you’ll be wishing you could stay longer. 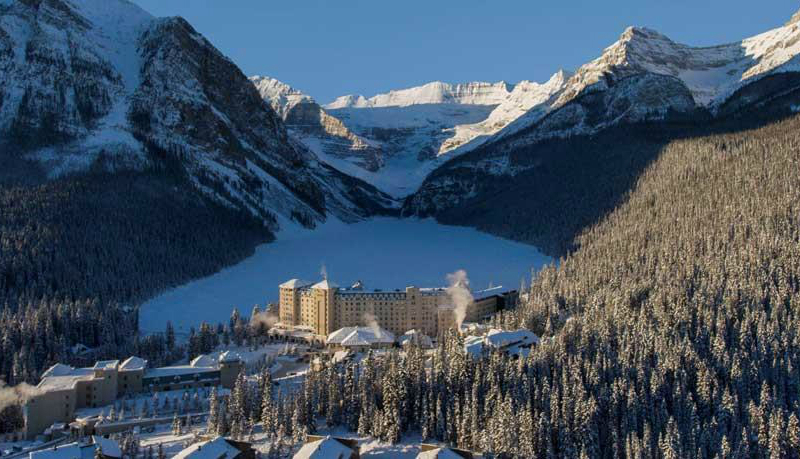 Surrounded by soaring mountain peaks, the majestic Victoria Glacier and a glistening emerald lake, the iconic Fairmont Chateau Lake Louise hotel is located in Alberta’s Banff National Park, a UNESCO World Heritage Site, and is recognized globally for progressive environmental stewardship and responsible tourism. Make sure to pack your camera, as there are so many stunning sights to see and places to visit in this majestic winter wonderland. One of my absolute favorite places in the world to enjoy a winter wonderland vacation is in Whistler, Canada. Renowned for spectacular skiing, this world-famous destination offers more than just downhill skiing and snowboarding. 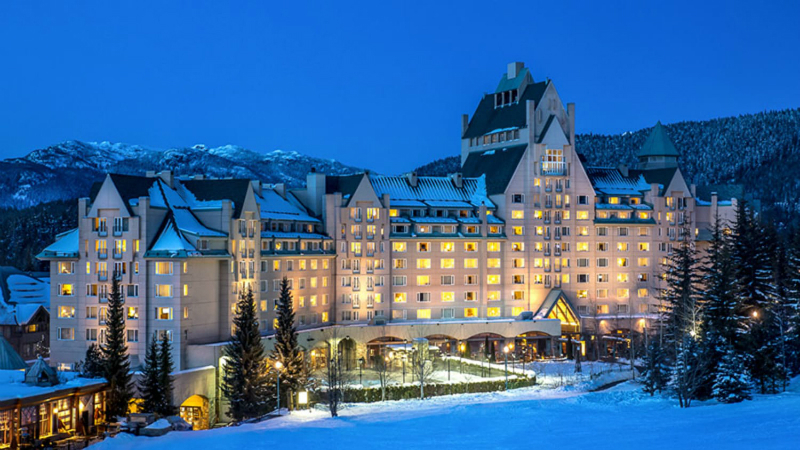 From thrilling dog-sledding excursions to fondue dinners set in a posh chalet, there are so many fun things to do while staying at the Fairmont Whistler, which is one of the most gorgeous hotels in the area. For a rustic escape during winter, a trip to Jackson Hole, Wyoming is in order. 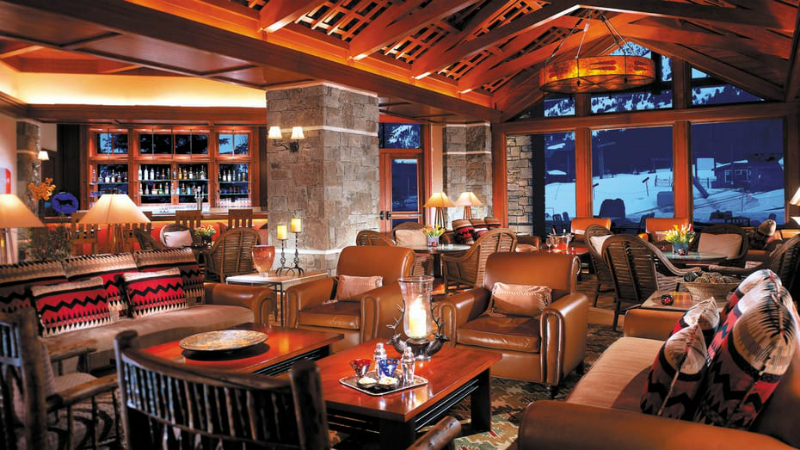 When visiting this dreamy winter destination, look to stay at the luxurious Four Seasons Jackson Hole resort. Nestled in a verdant mountain valley, this five-star alpine Resort is surrounded by some of America’s most rugged peaks, celebrated ski runs and an inspiring array of wildlife in nearby Grand Teton National Park. As the prestigious location for the annual Nobel Peace Prize dinner (which is attended by global leaders), the Grand Hotel in Oslo, Norway is one of the most stunning places to visit in winter. 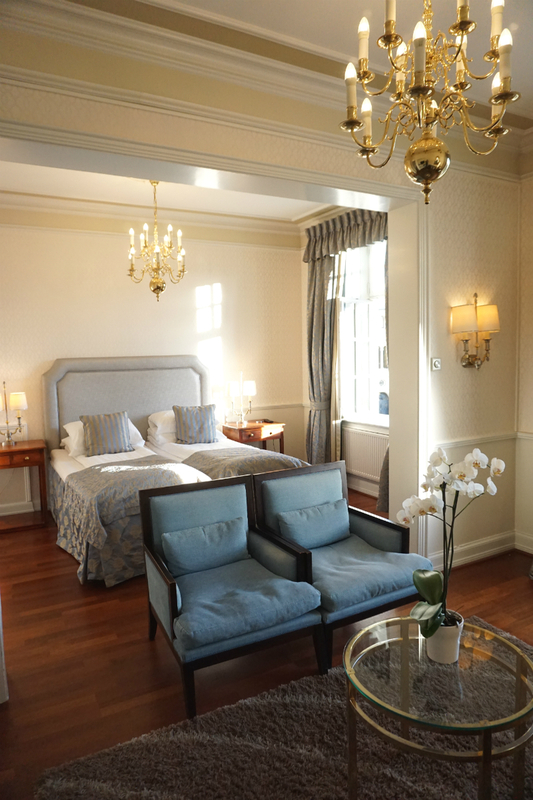 Set in the heart of Oslo, the majestic hotel is within walking distance to many of the popular tourist attractions including The Royal Palace, the Oslo harbor, Akershus Fortress, The Parliament, The Norwegian Opera, and museums. Plus, it’s conveniently located up the street from outstanding eateries and shopping, which will keep you busy even on blustery days. When you want to relax, head to their gorgeous spa that boasts one of the most lavish indoor pools you’ve ever seen. When I think of a snowy wonderland, the first place that comes to mind is Aspen, Colorado. This upscale destination is one of the poshest places to visit for the holidays. 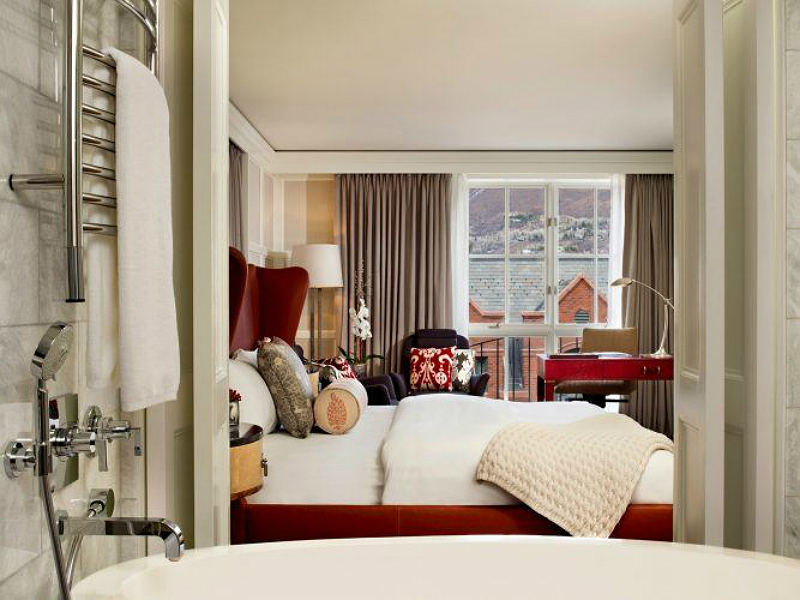 Beloved by celebrities, socialites, and snow bunnies, one of the most gorgeous hotels here is the St. Regis Aspen. From world-class skiing and snowboarding to some of the best après activities and nightlife in Colorado, discover remarkable winter experiences in Aspen. Ideally located at the base of Aspen Mountain and in close proximity to the area’s primary ski lifts, The St. Regis Aspen Resort is an unrivaled winter wonderland. Voted one of the “Top 50 Ski Resort Hotels in North America” by Conde Nast Traveler, Sunriver Resort is Oregon’s premier ski destination. Famous for its dry and abundant (average 370 inches per year) powder, Mt. 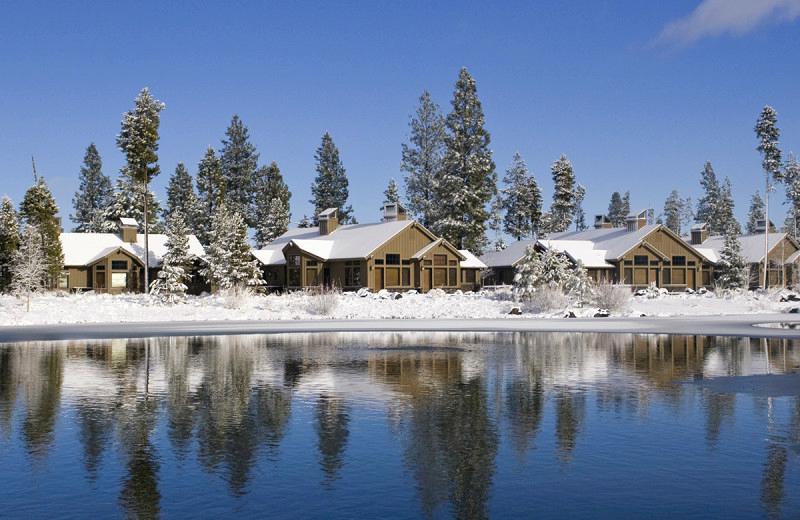 Bachelor is just 20 minutes from the family-friendly Sunriver Resort in Bend, Oregon. During the Holiday season, The Sunriver Stables provides one horse open sleigh rides in a beautiful Victorian sleigh. Plus, there are fun places to go sledding and cross-country skiing, in addition to snowshoeing, dog-sledding, ice skating and downhill skiing. No winter wonderland vacation roundup would be complete without mentioning Lake Tahoe. Here you’ll find the Ritz-Carlton Lake Tahoe, a premier world-class resort that offers skiing and other winter activities that the whole family will enjoy. 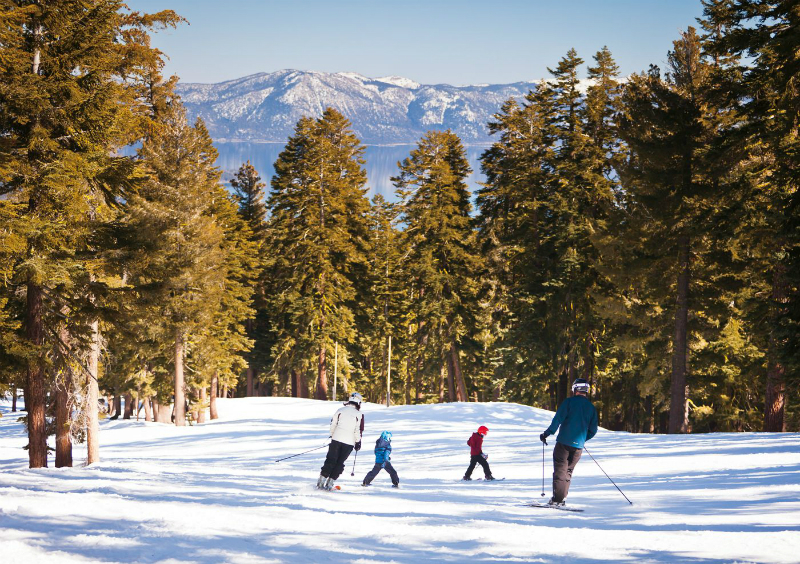 This property is the first and only AAA Five Diamond mountain resort in California. It offers a ski-in, ski-out location on Northstar, plus comfortable guestrooms and suites that feature in-room gas fireplaces and floor-to-ceiling windows. Plus, you can relax in style each evening at the fire pit, while learning the “Art of the S’more”.